Access control systems enable an authority to control access to an automatic electric gate or pedestrian gate in a given residence, commercial, or government facility. 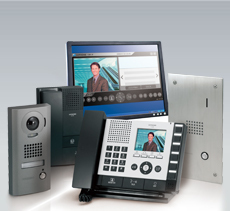 This is accomplished in many different ways – code access on a basic keypad, telephone intercom access, video entry systems, remote transmitter access from a car, biometric readers, proximity readers, emergency gate openers. Access control is the selective regulation of access to a place or other resource. 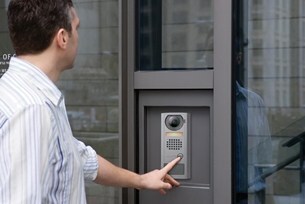 Access Control systems give organizations the ability to regulate, observe, and safeguard resource availability, integrity, and confidentiality. ADS Technology designs biometric, passcode and fob access systems in conjunction with many of the most trusted brands in the industry. We create traceable access to approved personnel without compromising sensitive areas to unwanted or unauthorized people. 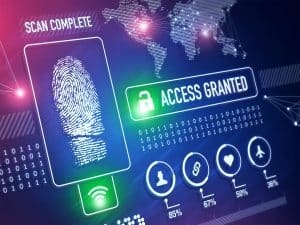 This includes multi-stage access systems, time-stamping, unique user profiles, internal and external monitoring, automatic system lock-downs and even database and technical management of remote access control systems.